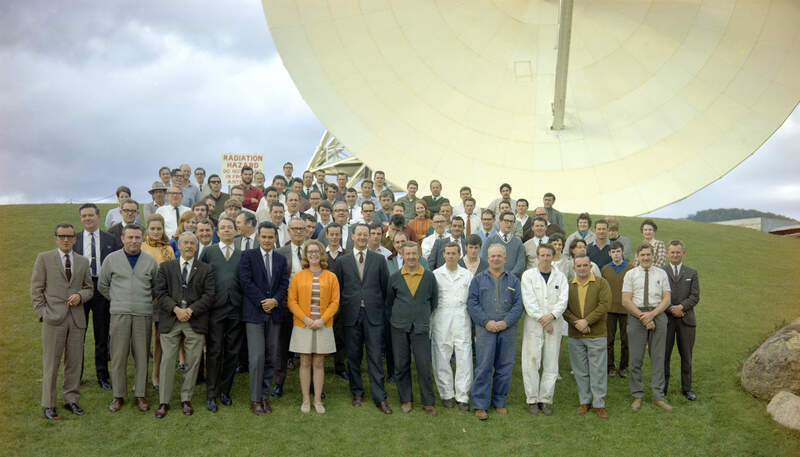 Most of the staff of Honeysuckle Creek in July 1969. 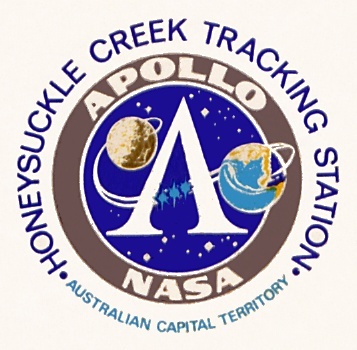 The aim of this website is to bring together information about the Honeysuckle Creek Tracking Station (abbreviated as HSK)  a vital part of NASAs tracking network  in appreciation of those who worked there as part of mankinds great adventure in space. I hope that this site might evolve as more Honeysuckle material comes to light. If you know of any other information you think should be linked, or if you have something that could be included here, please contact me (see About). It would be greatly appreciated! Doubtless you will find many holes in the site  which we hope will be filled in good time. To get back to the main menu at any point, just click on the picture of the antenna at top left. All photos, stories and essays are copyright to the respective owners. Please check before using them. Update: Once started, many have very kindly sent me photos and information about other tracking stations – MSFN, DSN and STADAN. 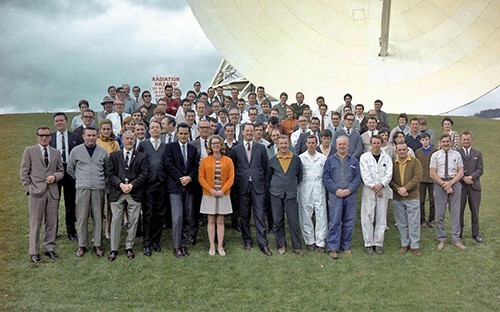 Indeed, many Honeysuckle people also worked at other stations, both before and after Apollo. It’s a privilege to able to include this as well. was produced in the early days of the operation of the station. With thanks to Hamish Lindsay.